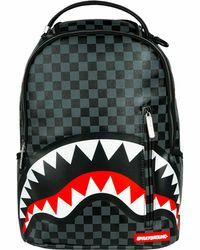 Inspired by street art and his Miami upbringing, designer David Ben David founded Sprayground in 2010. 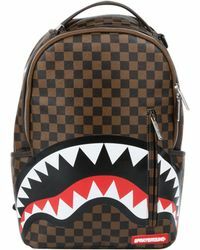 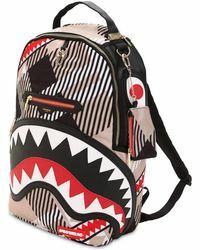 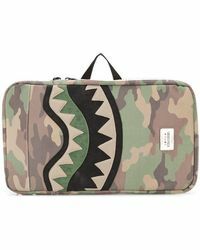 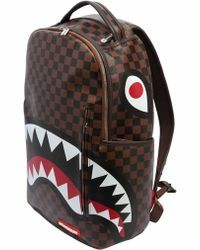 The New York-based label has quickly become known for its edgy, expressive backpack creations, melding construction and functionality with wild, artistic prints and a cool, quirky sense of humor. 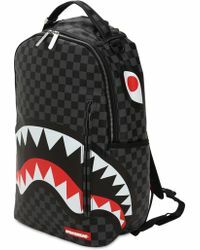 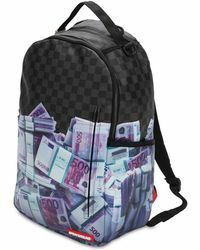 Bring a fun twist to your every outfit with this range of men's Sprayground backpacks. 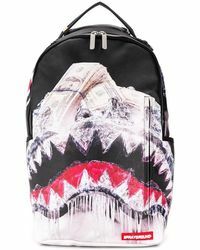 Expect loud colours, 3D textures and evocative photo prints, adding instant attitude to any off-duty wardrobe.